Thank you to Ruth Ayres for providing this space to share our celebrations. Please visit her blog to read other celebrations or add your own. You can also read more on Twitter #celebratelu. Again, I celebrate that it's summer and my time is flexible. And I celebrate that my husband does not mind that I take a week to spend time with my mom. I'm staying with my parents and like I mentioned before, I am filled with gratitude as I watch my dad with my mom. It's very sweet. She'll have some procedure next week that will hopefully give her some relief before she has surgery in the middle of July. I had dinner with my best friend from college on my way up here. It's always so nice to reconnect with friends. Even though we don't see each other very often, we are able to get caught up right away as if we lived next door. I spent Wednesday and Thursday in mentor training, which I was dreading. It ended up being the best PD I've ever had from ODE. The trainers were entertaining, knowledgeable, and uplifting. I left with a tool bag of practical ideas and excitement about the upcoming year. The young teacher I will be mentoring is a former student of our elementary school. Although I didn't have her in my class, I had her younger brother and her family is absolutely wonderful. 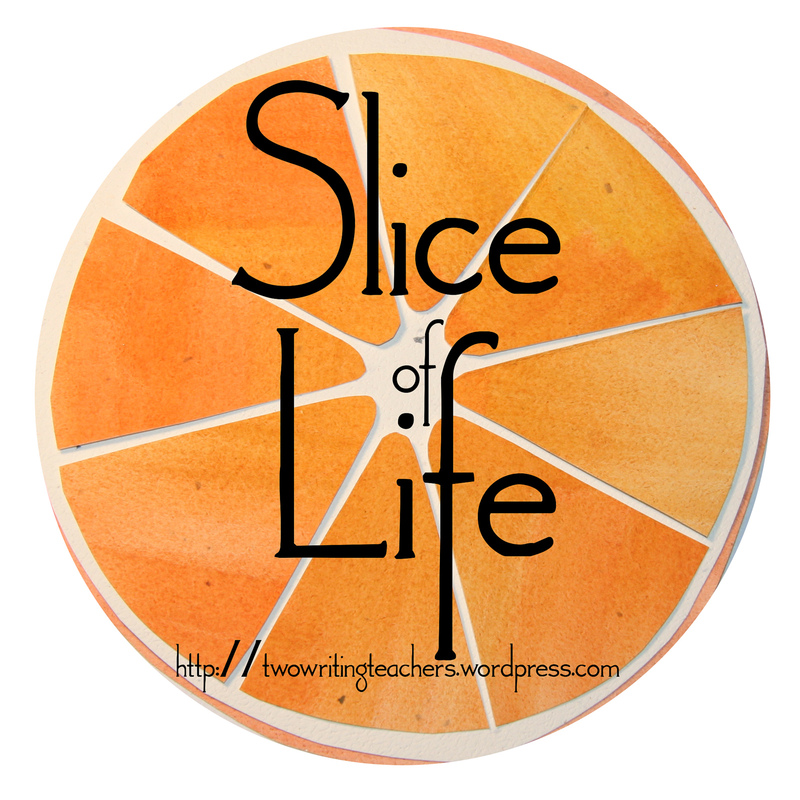 It was fun to follow #allwrite14 on Twitter this week since I couldn't go and I thoroughly enjoyed meeting some new people through #clmooc (which I wrote about yesterday). The best part of summer? Time to read. 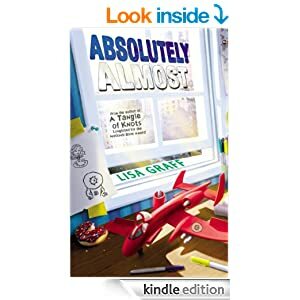 I read Lisa Graff's Absolutely Almost last night in one sitting. I'll be writing more about that later. It left me with lots to think about. Maybe I should celebrate (or not), the ease of downloading a book on my Kindle. I ordered it last night at 9:00 and read until I finished, close to 1:00 AM. I don't get to do that during the school year. Julie - that young teacher is so lucky to have you as a mentor!! I love the extra time we get in the summer to read, too. It's such a pleasure. Will put Absolutely Almost on my TBR list! I am looking forward to reading Absolutely Almost too! That was one of the books Donalyn Miller recommended at All Write 14. I need my summer to be about two months longer in order to read all of the books I want to get through. So glad you are able to spend time with your parents. I look forward to visiting my mom and sister in just a few weeks. It's great to have those times. I have Absolutely Almost on my list and am hoping to get to it soon. Thanks! I watched the video of All Write presenters and heard about Absolutely Almost. Donalyn Miller said it was an important book like Wonder. Maybe I should do a quick Kindle download but I usually buy books so I can put them in my classroom. I leave for my parents on Wednesday and look forward to being with them and being able to do nothing much without guilt. I linked up your blog post on my celebration today. 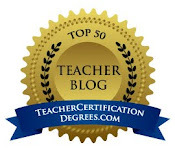 Connecting with #clmooc! Summer reading is really the best. Sounds like your trip to visit family is lovely and full of important time. I'm looking forward to summer reading as well!